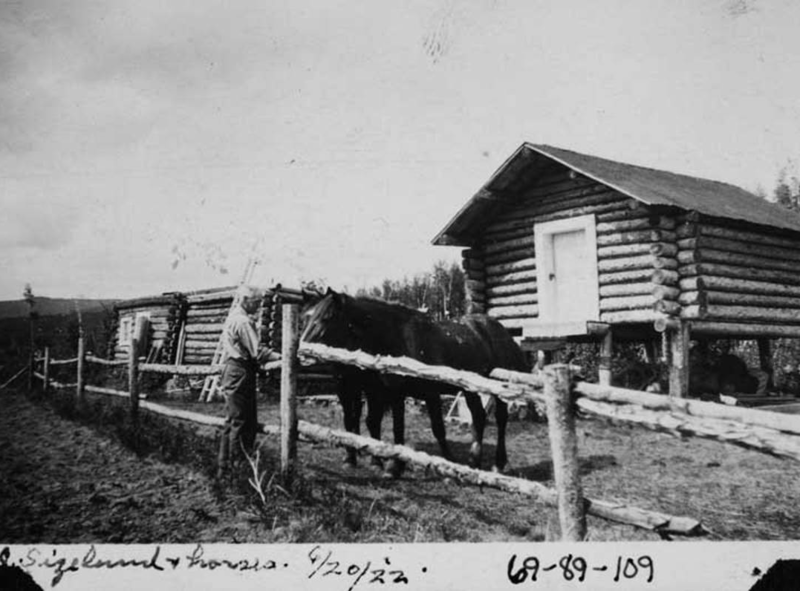 Until the gold strikes of the late nineteenth century the Interior of Alaska was only accessible by a network of trails established by the native people of Alaska, which Russian, and later American, traders and prospectors used as well. 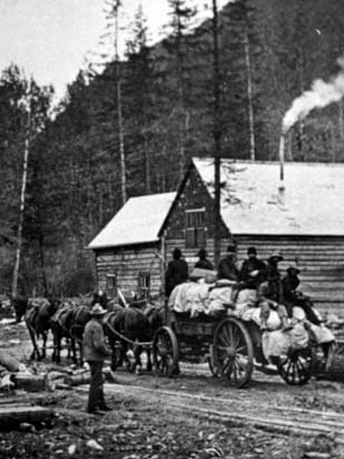 In the 1870s and 1880s, increasing settlement and prospecting spurred the improvement of these early trails, and many sought an overland route between a year-round port in southern Alaska and the goldfields which were closer to the Yukon River in the north. 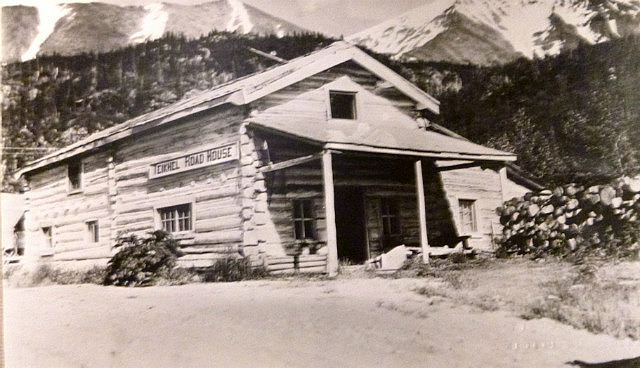 The US Army began surveying, determined the best route would be north from Valdez, and started construction of a pack trail from Valdez to Eagle in 1898 which would become known as the Trans-Alaska Military Road. 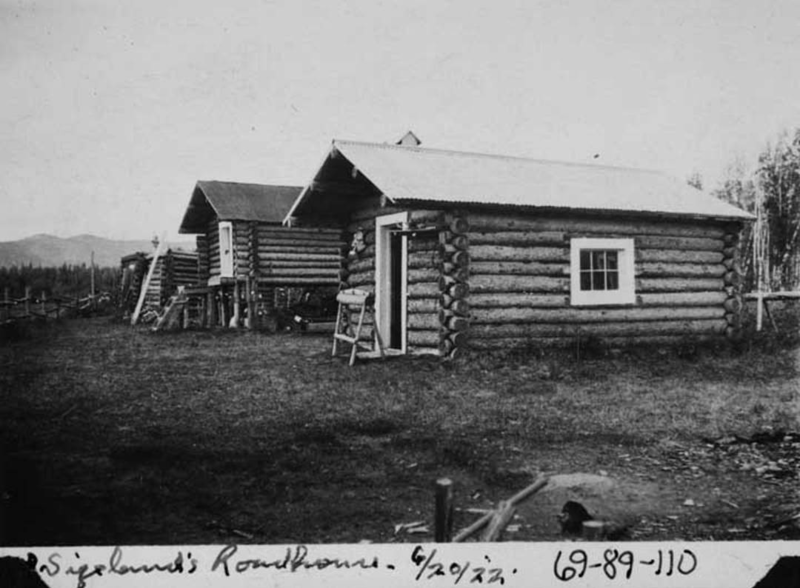 The first year, 93 miles of pack horse trail were constructed, and while the trail was only five feet wide in places, it made overland travel to Interior Alaska much easier. 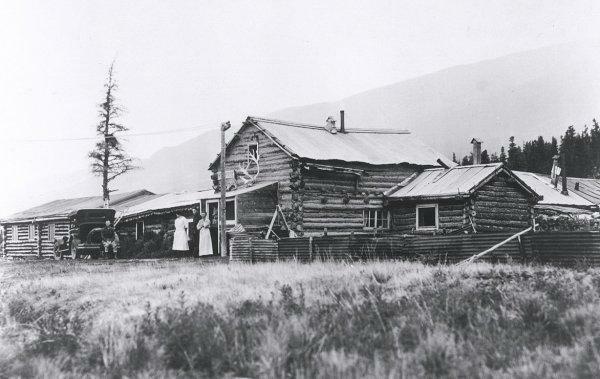 The Alaska Road Commission, also known as the ARC, was created in 1905 as a board of the U.S. War Department, responsible for the construction and improvement of Alaskan roads. 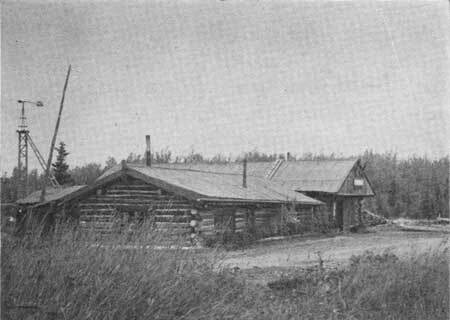 By 1907 the commission had upgraded 200 miles of existing trails, cleared 285 miles of new trail, flagged 247 miles of winter trails on the Seward Peninsula, and built 40 miles of improved road. 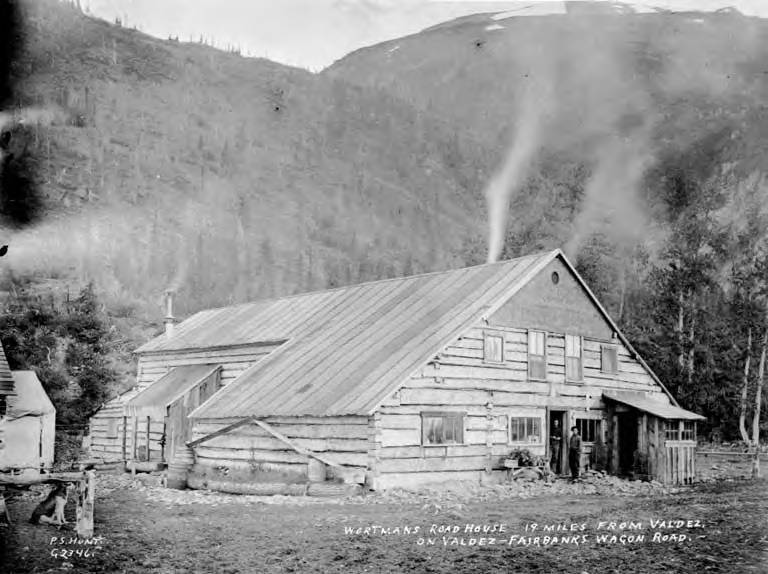 A significant project was the construction of a spur trail from Gulkana on the Valdez-Eagle route to the mining camp of Fairbanks, a route which would become known as the Valdez-Fairbanks Trail, and which would eventually morph into the Richardson Highway. 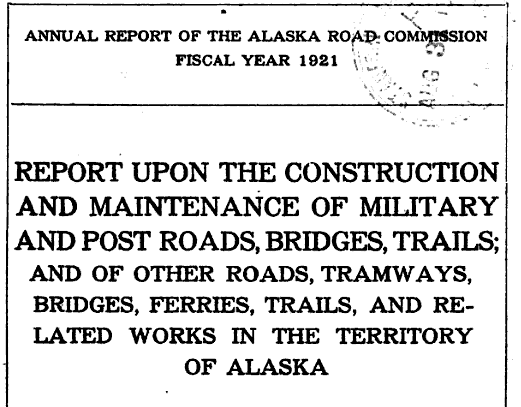 In 1932 the Alaska Road Commission was transferred to the Department of the Interior; in 1956 it was absorbed by the Bureau of Public Roads, then a division of the Commerce Department, which later evolved into the Federal Highway Administration. 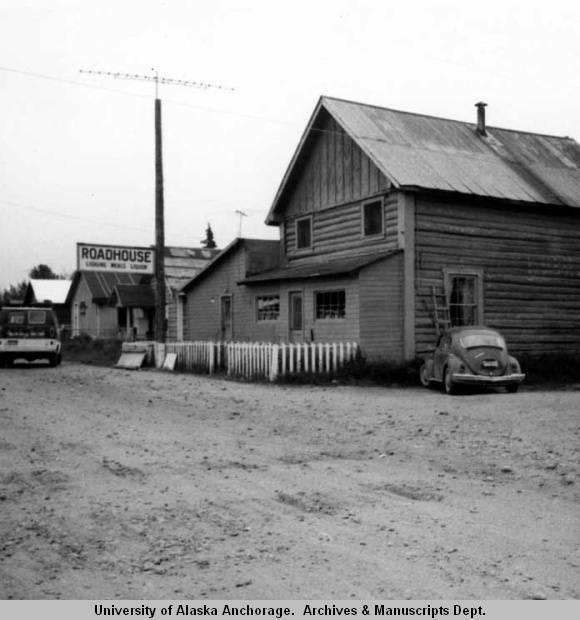 With statehood in 1959 the State of Alaska assumed road building and maintenance responsibility, but contracted to the ARC for the work until 1960, when the state ended the agreement with the Bureau of Public Roads, and the ARC was transferred to the state, becoming the Alaska State Highway Department. 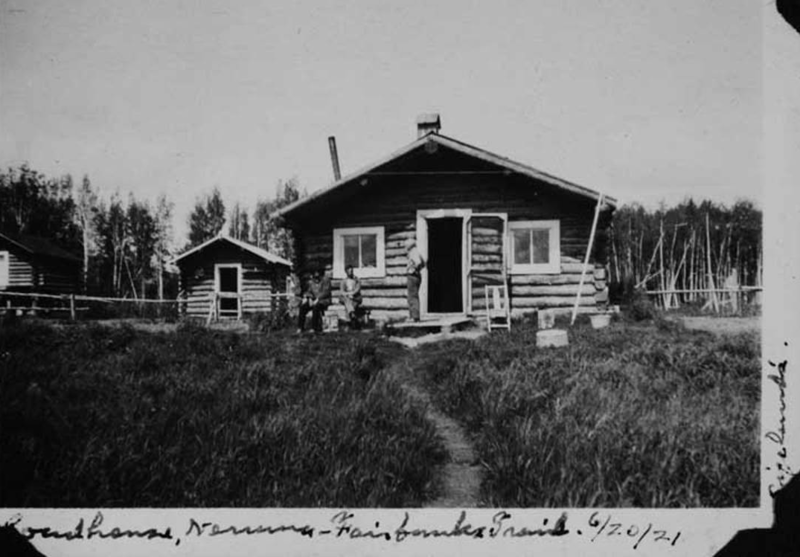 This entry was posted in Parks Highway and tagged Alaska Road Commission, Brushkana Creek Cabin, Camp Comfort Roadhouse, Cantwell, Gulkana, Iditarod Trail, Jack Rimmer, Joe McElroy, Phinney S. Hunt, Ray Bonnell, Richardson Highway, Seward Peninsula, Skwentna Crossing Shelter Cabin, Trans-Alaska Military Road, US Army, Valdez Creek, Valdez-Eagle Trail, Valdez-Fairbanks Trail on April 1, 2015 by Helen Hegener. 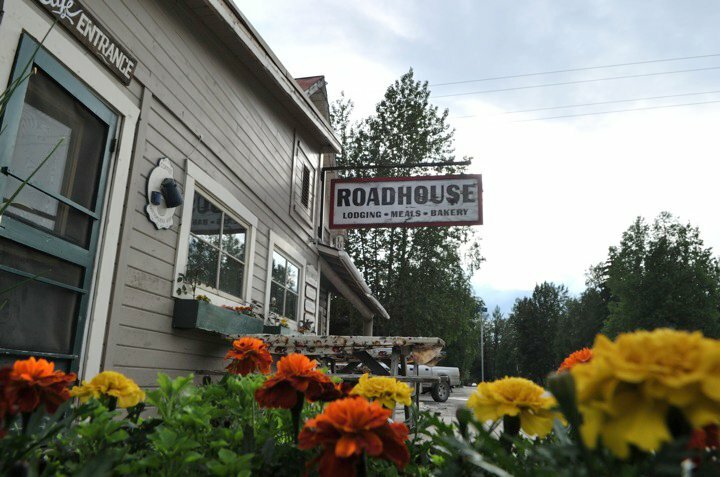 From the editors of The Milepost, Alaska Roadhouse Recipes features recipes from roadhouses, lodges, bed and breakfasts, cafes, restaurants and campgrounds along the! 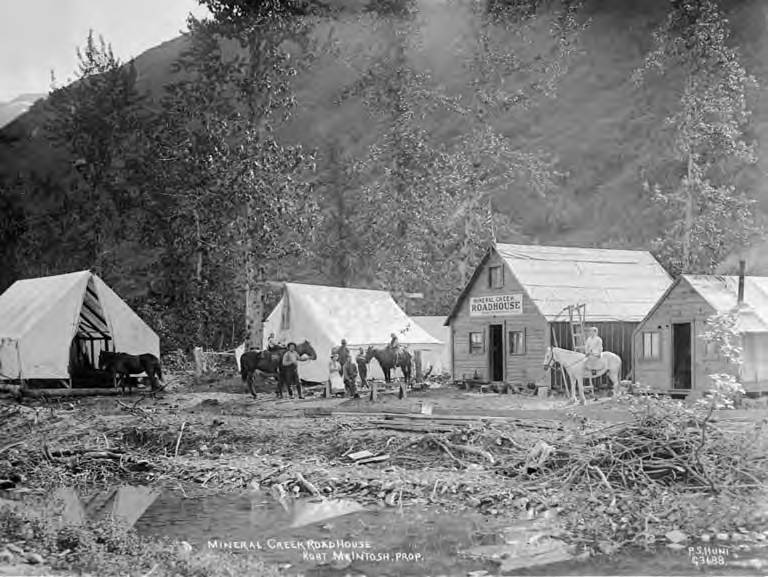 highway and byways of Alaska and Canada. 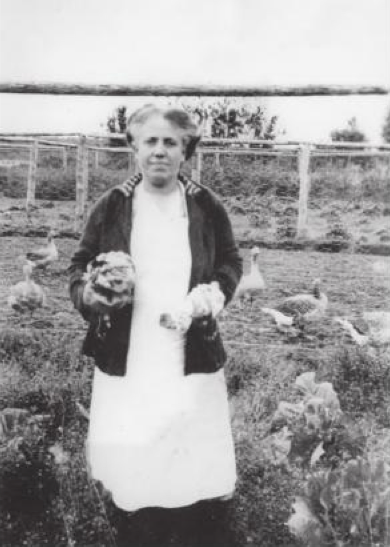 The almost 200 recipes include breakfasts, appetizers, breads, main dishes, desserts, soups, salads, side dishes, sauces, syrups, preserves and beverages. Several tried and true sourdough starter recipes are included, along with recipes for sourdough pancakes, muffins and cakes. 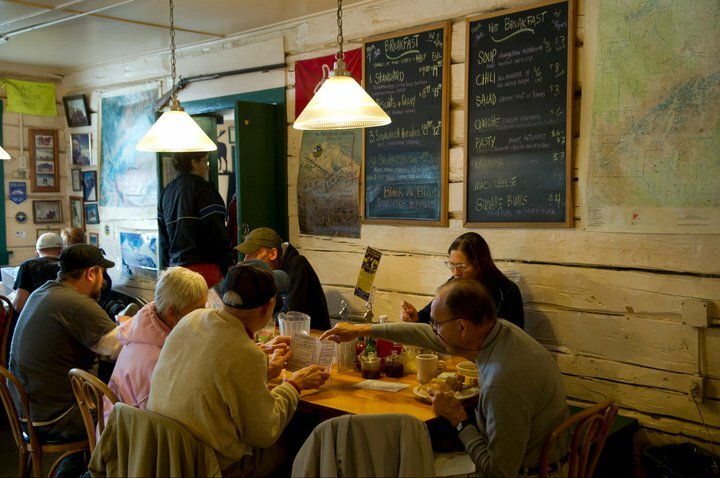 From Deep-Fried Fiddleheads in Beer Batter as an appetizer, to Copper River King Salmon Chili as a main course, and Alaska Rhubarb Pie for dessert, cooks will relish these special recipes from the North. 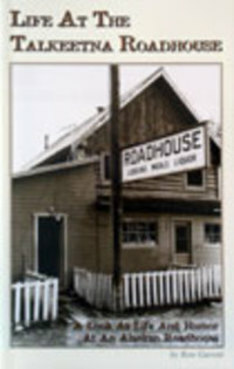 Photos and captions profile the personalities and places that contributed to Alaska Roadhouse Recipes. 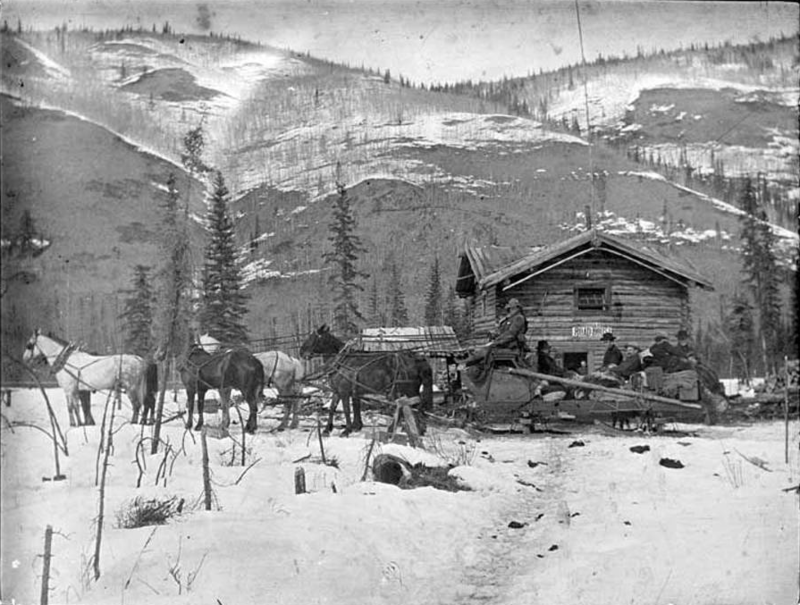 From the back cover: The discovery of gold spawned the need for a primitive trail, some 360 miles long, through a completely northern wilderness. This great trail would lead into the very heart of Alaska. It would be built under extreme conditions and would be traveled under these same conditions by tough, hardy people. 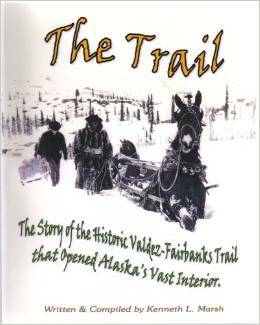 As “The Trail” continued to be improved, it became the catalyst for helping to develop the great Interior of Alaska, by connecting Valdez on the coast to Fairbanks in the Tanana Valley. 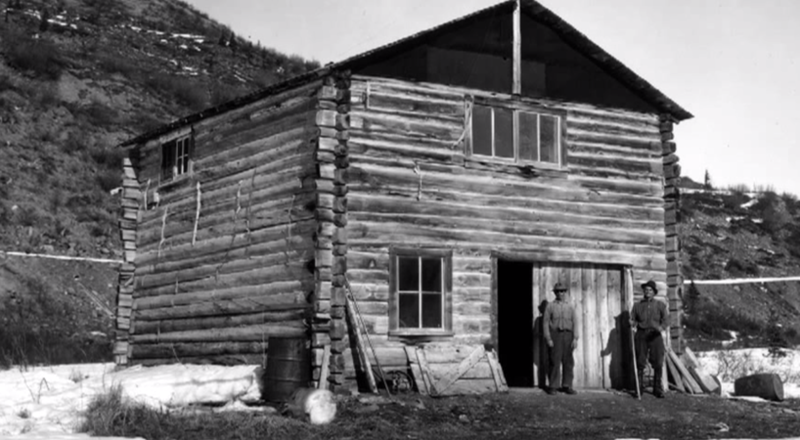 The story of “The Trail” is much more than one of just the historical opening of a new territory and the economic development of a region by a trail. 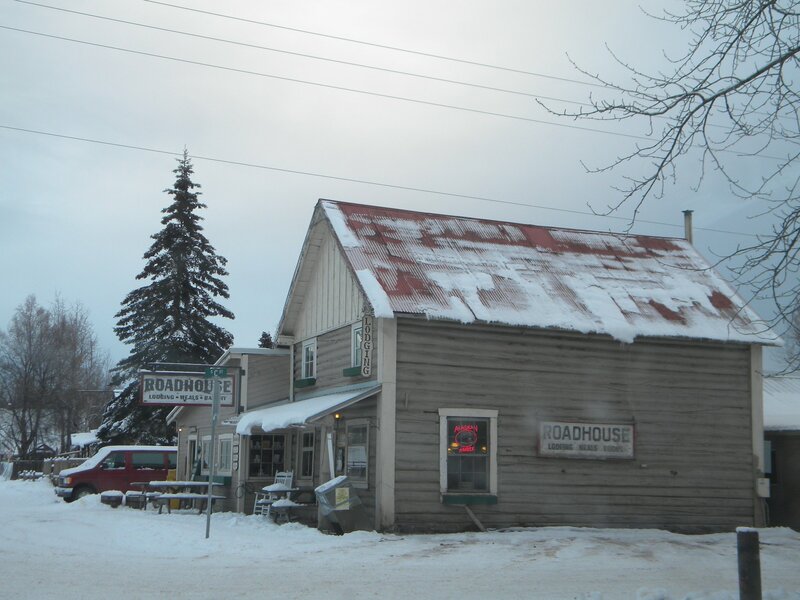 It is really an adventure story of a time and way of life that will never be seen again; a time when Alaska was untamed, and people with a goal or a dream came from a warmer, gentler latitude to traverse its wild, harsh expanse, and survive while doing so. 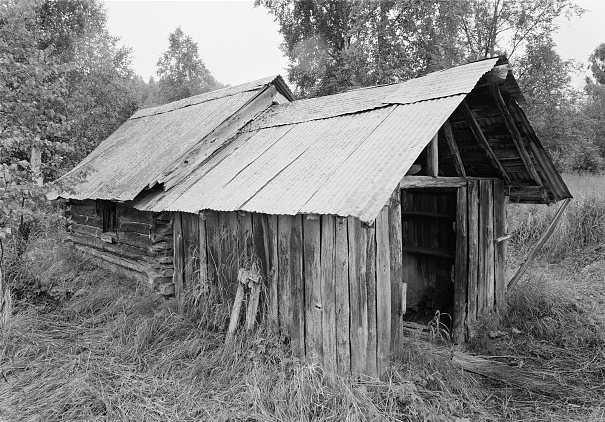 Furthermore, it is a story of the roadhouses, telegraph lines, and the people who built and ran them along “The Trail”. 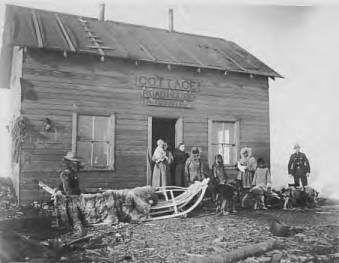 It was these folks who made it possible for the overwhelmed travelers, who ventured either on foot or in open horse-drawn sleds, at 50 degrees below zero, not only to survive, but also to find a little comfort while doing so. 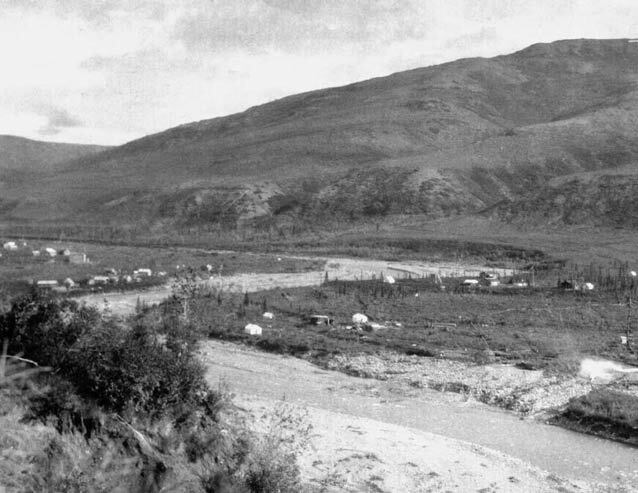 “The Trail” would eventually become the Richardson Highway of today. There will never be a time filled with more adventures and stories than those found along “The Trail”. A few of these adventures, and the historical facts surrounding them, are chronicled in this book. Hundreds of historical photographs, and maps and tables. 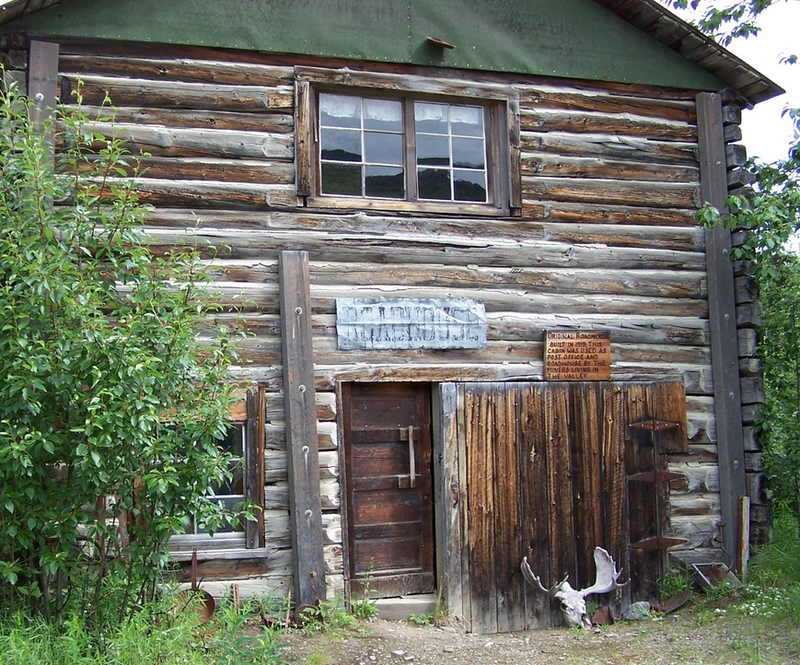 This entry was posted in Parks Highway on June 25, 2014 by Helen Hegener.